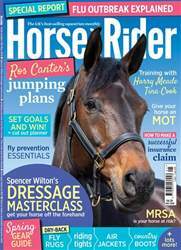 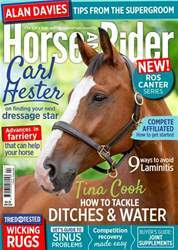 Learn one brilliant exercise that will relax any horse, get insights into the dressage success of Carl and Charlotte plus top up your jumping knowledge with Michael Whitaker. Perfect your riding position and be ready for a first aid emergency with our SOS feature. 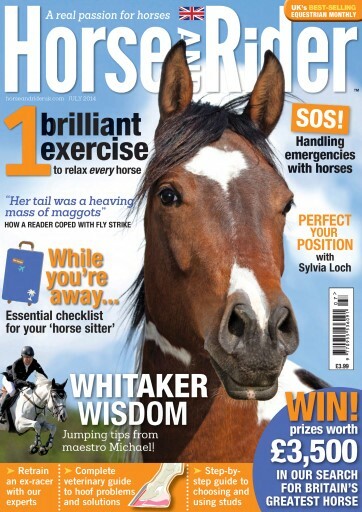 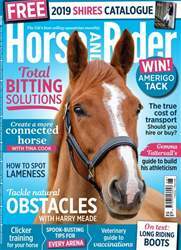 Also win prizes worth £3,500 in our search for Britain's Greatest Horse.